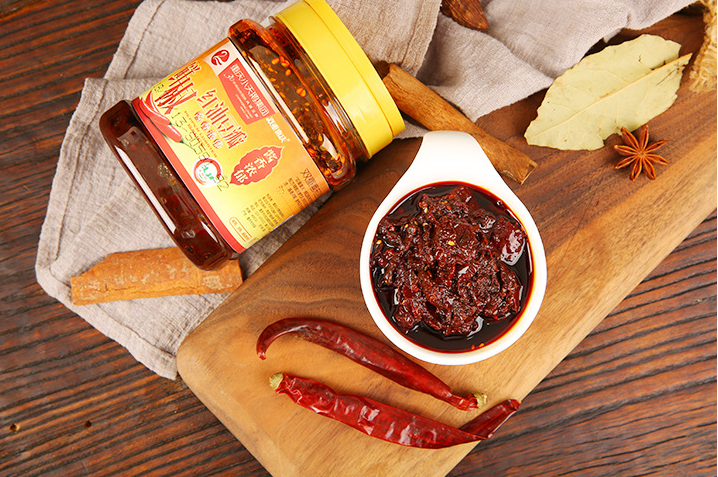 Bean paste is a sauce fermented from broad beans, flour and chili peppers, which is known as the soul of Sichuan cuisine because of its mellow taste. High-quality bean paste with red and brown shiny, fragrant, slightly spicy taste, long aftertaste characteristics. Cooking is often used for frying, burning, frying, steaming, mixing and other dishes of the production, such as "pot Meat", "Mapo tofu", "Douban fish" and other classic Sichuan cuisine are inseparable from the red oil bean paste figure. But in the use of bean paste should pay attention to its own salty taste, fried oil temperature, heating time and so on. Step 2: Put the meat to the side of the pot, add the product red bean paste fried red oil, or add the appropriate soy sauce, stir fry together with the meat. 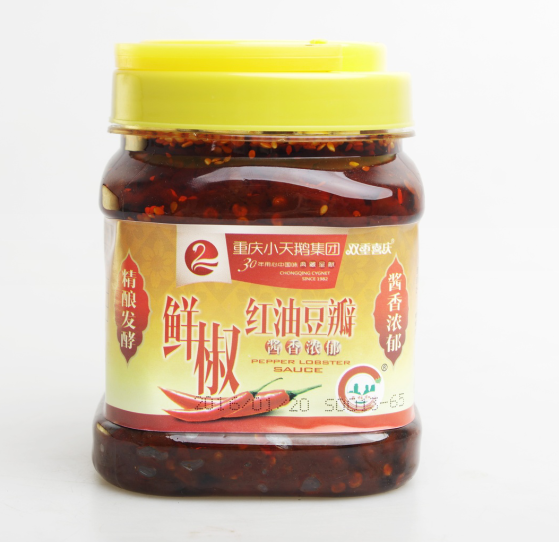 Chongqing Baifu Food Co., Ltd. produces and sells seasoning series: Sand Tea Sauce Seasoning, Pepper Sauce Seasoning, Spicy Meat Sauce Seasoning, Fungus King Sauce Seasoning, XO Sauce Seasoning, Green Pepper Sauce Seasoning,Fresh pepper shanzhen sauce,Fresh Pepper Beef sauce. Looking for ideal Chongqing Red Oil Bean Paste Manufacturer & supplier ? We have a wide selection at great prices to help you get creative. 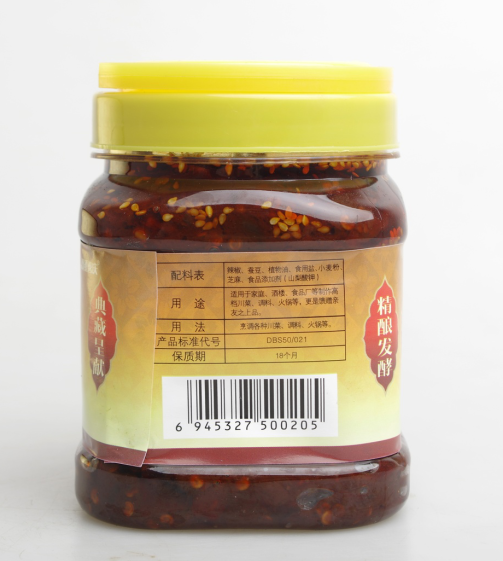 All the Fresh Pepper Red Oil Bean Paste are quality guaranteed. We are China Origin Factory of 700g Red Oil Bean Paste. If you have any question, please feel free to contact us.